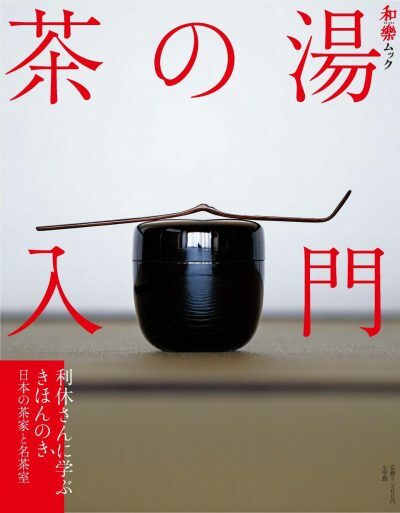 The spirit of the Japanese craftsman breathes new life and good luck into handmade objects. 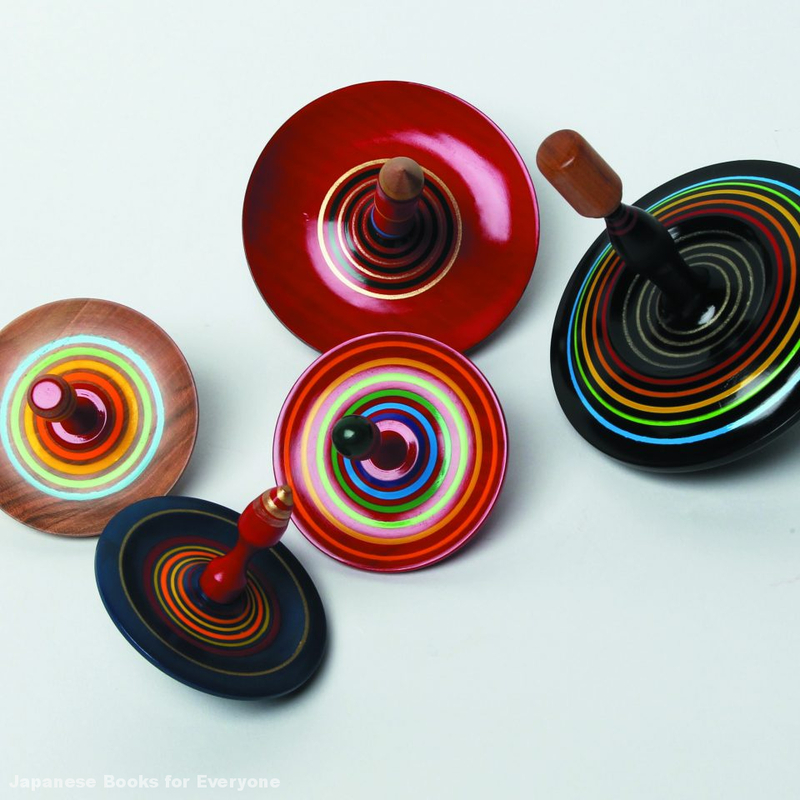 A spinning top which, when standing upright, represents independence. The hama-goma tops pictured above are one of the many crafts made on the lathe. Each is sharpened at a uniform thickness without inserting a weight, and has a unique way of spinning. 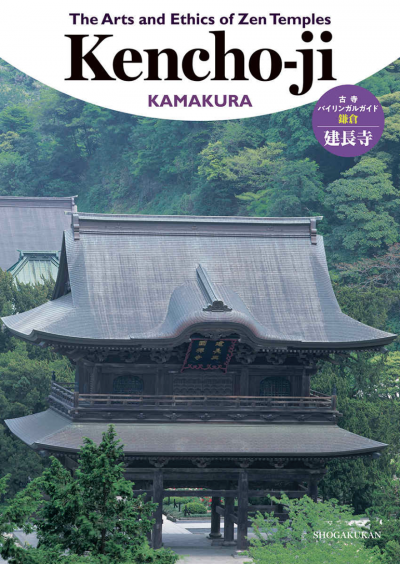 The craftsmen of Nagahama are said to have inherited their skills from the fields of Eigen-ji Temple in Higashi-omi, birthplace of the woodworking lathe. 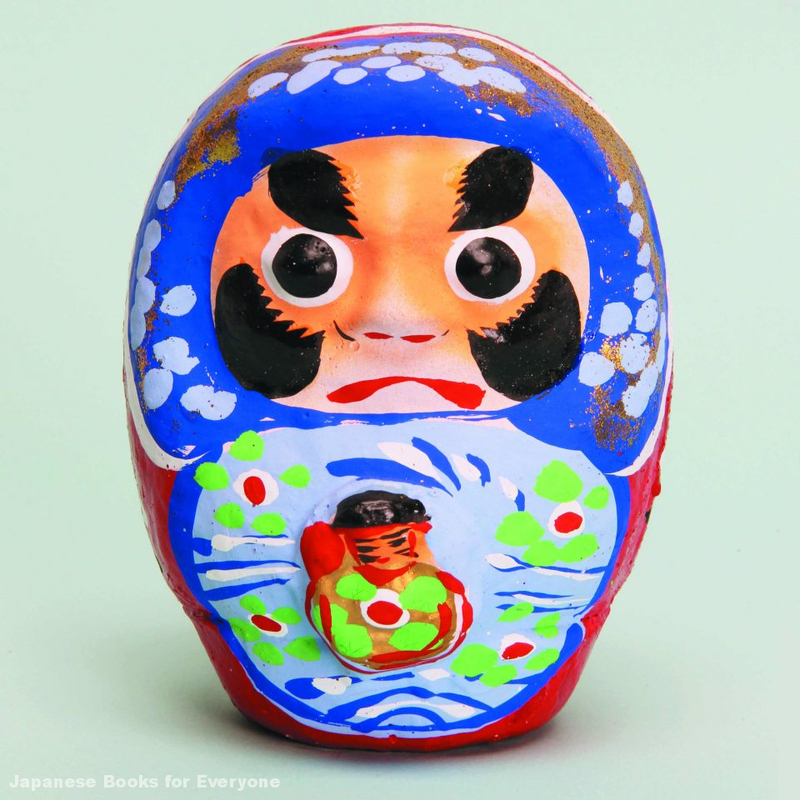 An illustrated dictionary with English explanations of everything you ever wanted to know about Japan—from customs and culture to entertainment, economics, environmental issues, and more! 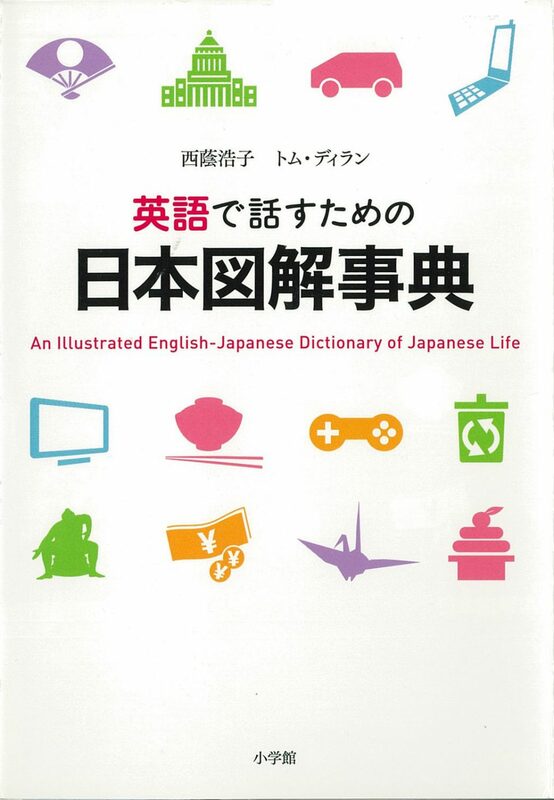 This Japanese-English bilingual guide to Japanese life is lavishly illustrated with some 560 photos and illustrations. The thorough yet easy-to-read text includes chapters on geography, customs, traditional culture, sports and entertainment, and society. 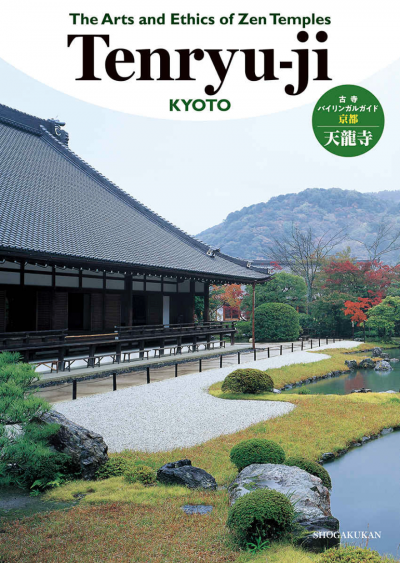 A must for anyone traveling to Japan, whether for study, business, or pleasure. Text by Mieko Sawada. 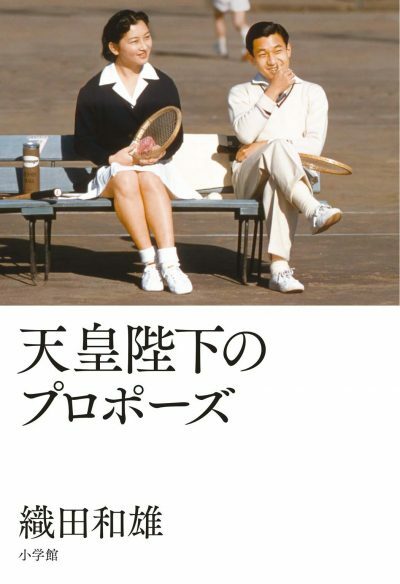 Photos by Yoshito Nakano. Edited by Devon Menuez.